SK 3/c William C. Cummings, son of Mr. and Mrs. R.H. Cummings, Wewoka, Okla., husband of Melba Boyd. 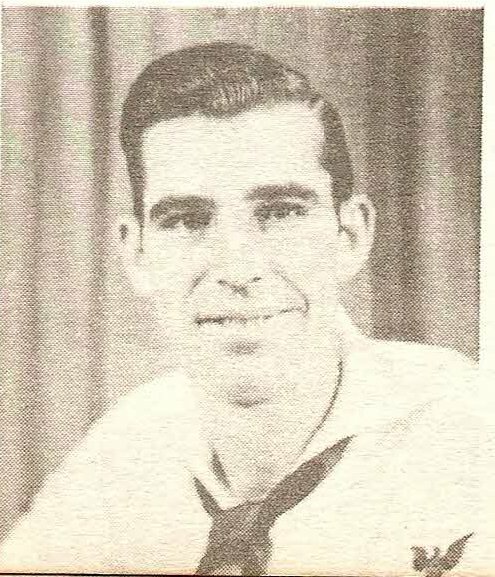 Entered Navy in 1944, trained in San Diego. Served in Hawaii. Discharged in 1946.